A 1.5-litre petrol engine in a supermini sounds promising. 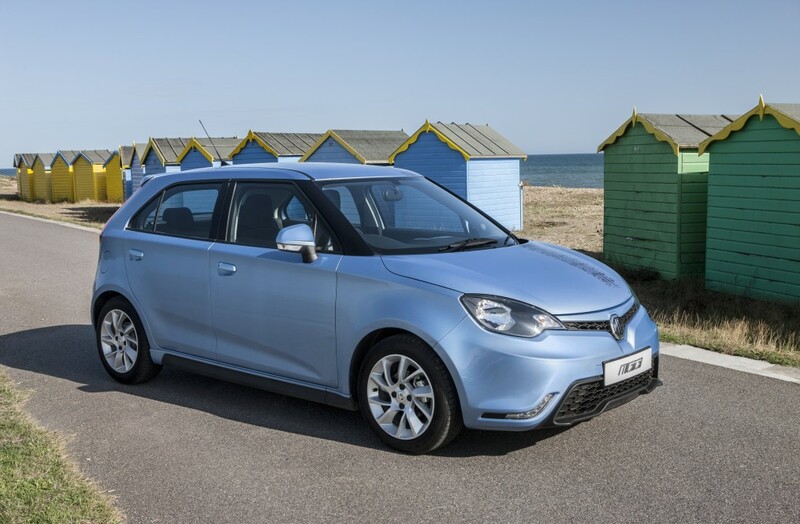 Ignore the poor emissions (136g/km) and mediocre fuel economy (48.7mpg combined) and you might expect the MG3 to be outperforming other budget runabouts for sheer power and fun. What’s terrible frustrating about his car is that the chassis and the steering are exceptionally good yet the engine lets the whole car down. It’s simply terrible and feels hopelessly out of date when compared to other cars in this price bracket. Today I tried to pull out of a busy junction at speed and the 3 does absolutely nothing in first gear. You have to rev the exhaust pipes off it get the car moving, there’s just no pick-up at all from a low speed. 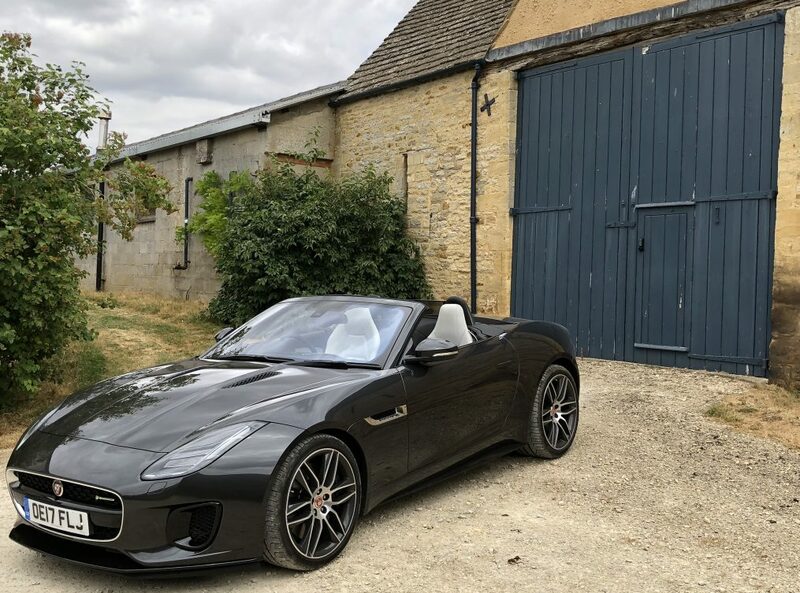 Things are marginally better higher up the gear range but performance doesn’t match the youthful looks of the rest of the car. It’s a real shame because a better engine would give the MG3 a fighting chance. As it is, would you really buy one of these over a Fiesta? This entry was posted in MG and tagged MG3. MG. Bookmark the permalink.